The Paul C. Wolfe shelter is located in Nelson County, Virginia. 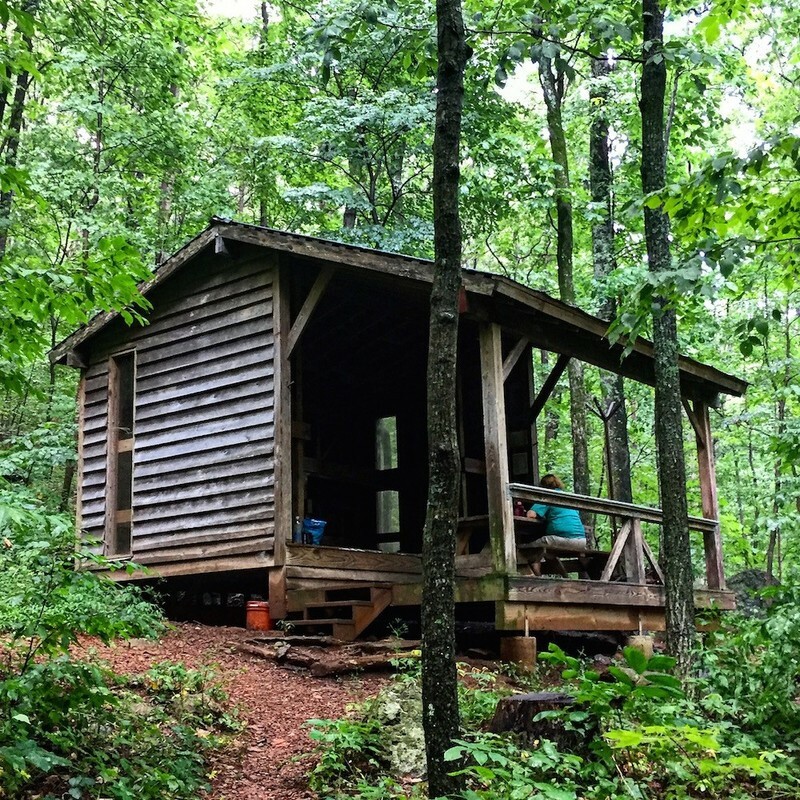 It was built in 1991, by volunteers from the Old Dominion Appalachian Trail Club. This club continues to maintain the shelter and 19 miles of the Trail beginning at the southern boundary of Shenandoah National Park. Mills Kelly, “Paul C. Wolfe Shelter (2016),” Appalachian Trail Histories, accessed April 23, 2019, http://appalachiantrailhistory.org/items/show/65.